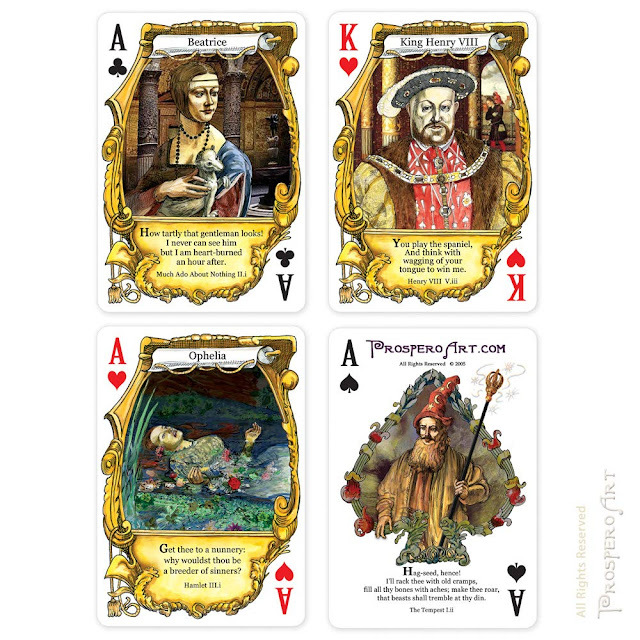 The kids, especially the older teens, play a lot of cards with their friends (Garbage and Scum! are their current favorites) and A (age 17) usually has a couple of decks in her purse just in case opportunity for a game arises. 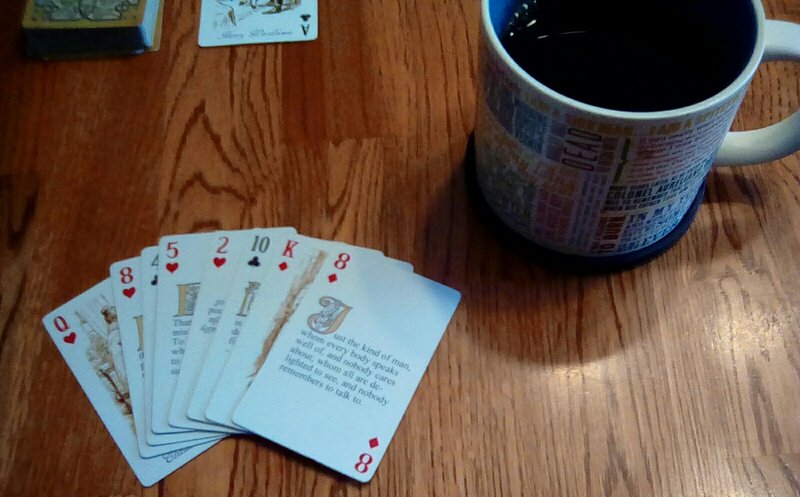 As with our coffee mugs, I try to find decks that bring something extra to the table. 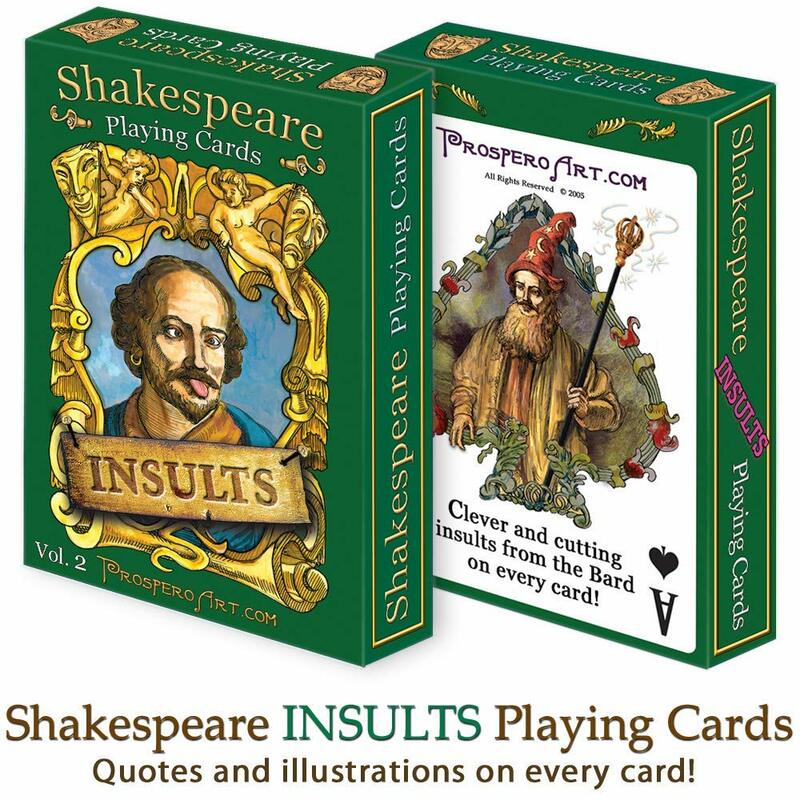 The kids' favorites right now are Shakespearean "Insult" and "Quote" cards from Prospero Art (non-affiliate links). 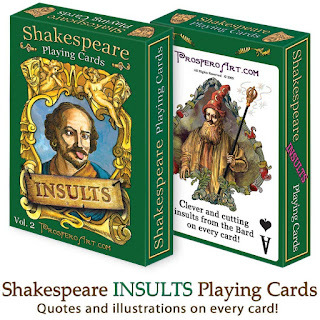 Who doesn't want to have a good Shakespearean insult handy when being dealt losing cards? 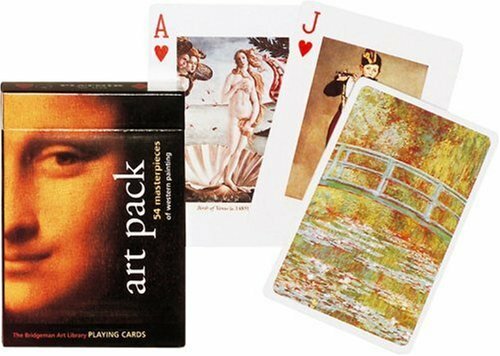 … which has gotten quite a bit of play - so much so in fact, that I noticed they're becoming worn and shabby, and decided it's about time to order a new pack or two. 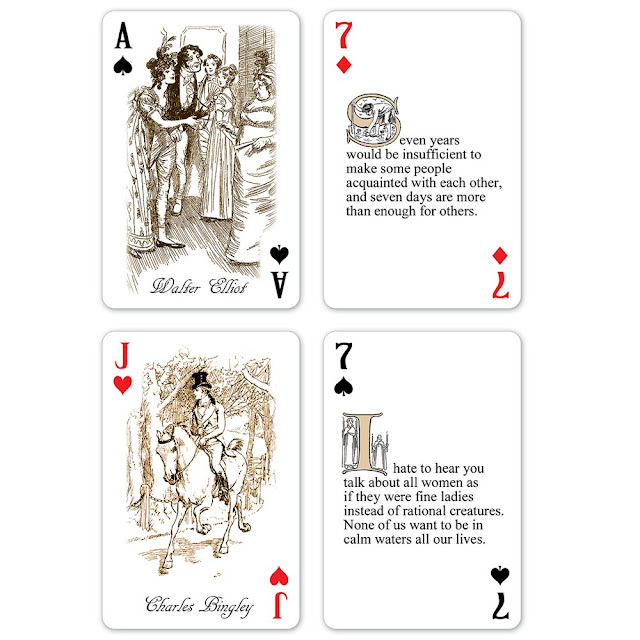 When you get to looking, there are so many different sets to choose from it can be difficult to narrow it down. 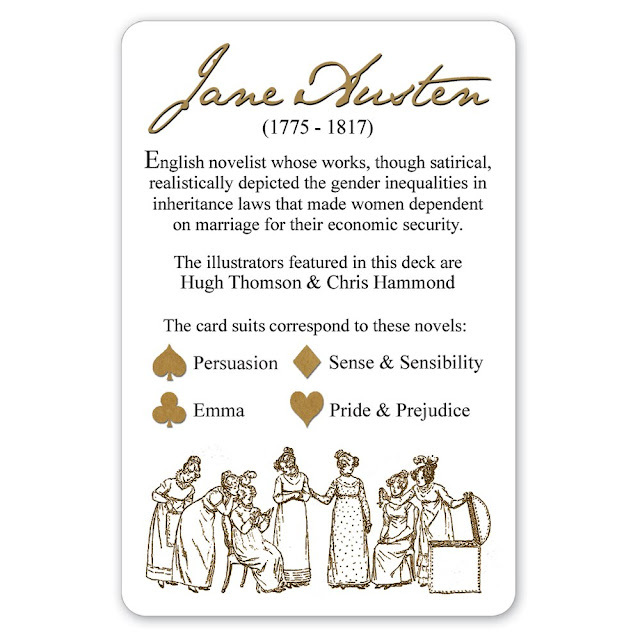 We like to play cards, but we don't need more than a few decks on hand at a time. 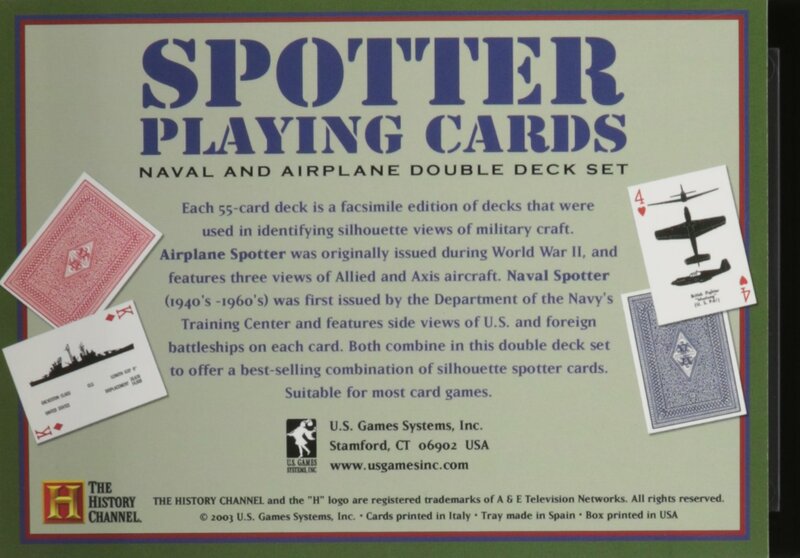 … and grabbed another set from Us Games Systems, endorsed by the History Channel, which I think the Man of the House (who also likes to play cards) will get a kick out of. His grandmother was a plane spotter during WWII. I love how you add in the learning in every corner. My kids loved the Shakespeare insult band aids we had a few years ago. 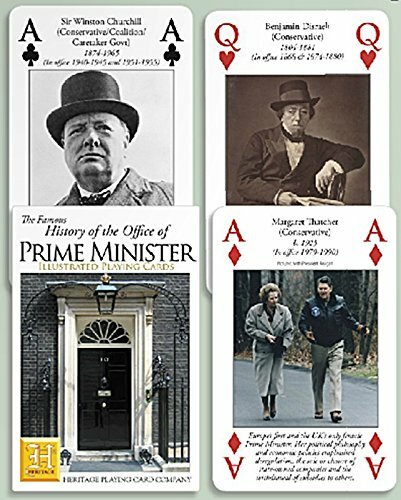 They would love those cards. We've got some rock/gemstone, animal print, and astronomy ones, but now I NEED those Shakespearean insult.